Heavy nights taking their toll? Overslept AGAIN? 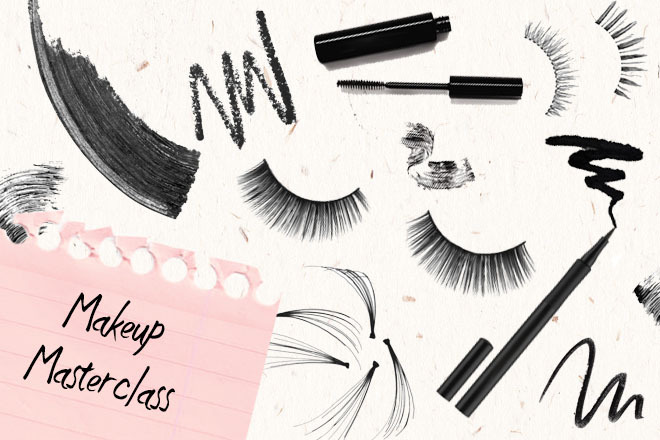 Our guide to five-minute makeup means you won’t be late to lectures and you’ll look fresh faced even if you’re feeling worse for wear! Hide the hints of your heavy night by masking dark shadows with a brightening concealer. Don’t stress about the blending! Skip the foundation and stick to a BB cream for your face, as foundation done in a rush can often leave you looking worse! Blend out the concealer and voila! You’re on your way to looking fresh as a daisy! Finally (to look like you’ve made a little bit of effort), smudge your black kohl liner onto the eye-lid for the perfect smoky eye impostor. Simple! Lecture ready in less then five minutes!